Are you in the market for a big change in your life? Perhaps a new wardrobe to go with a new job in a whole new far away land? 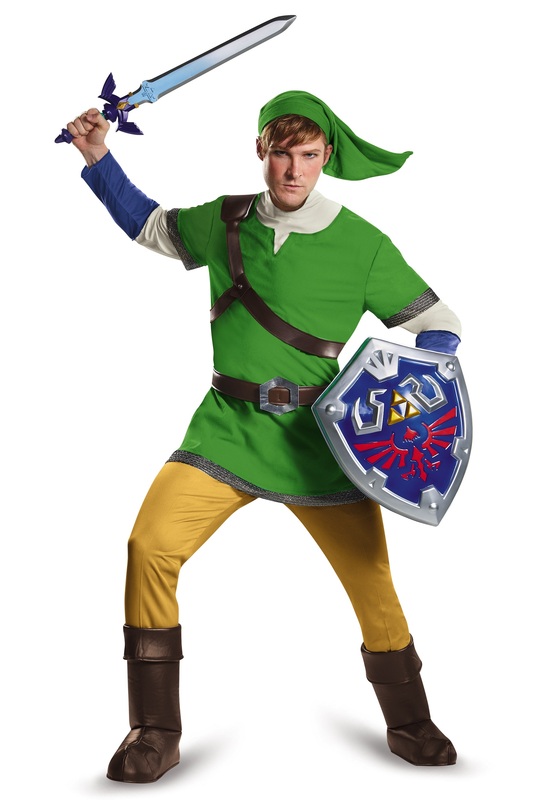 It sounds like you should consider becoming the Hero of Hyrule, and this Plus Size Deluxe Link Costume is just the look you need to get started on your epic journey! 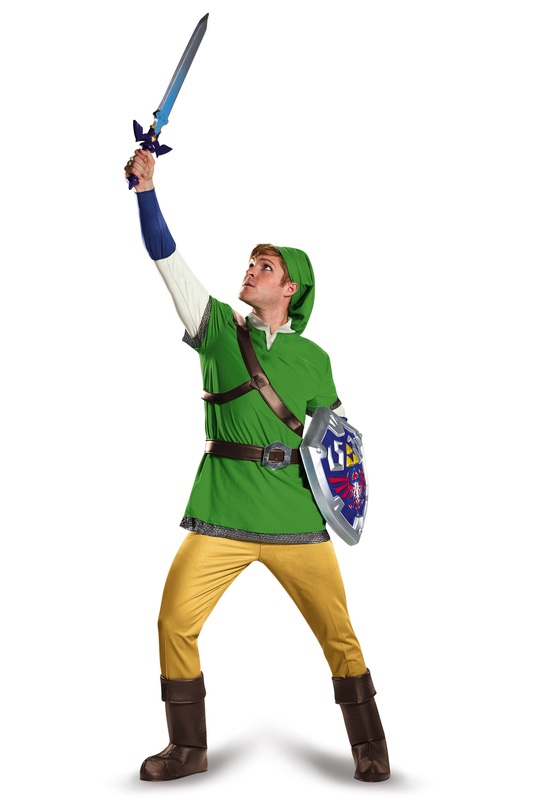 You're probably already familiar with the Legend of Zelda video game series, but even if you're not, looking cool in this costume is pretty easy to do with just a couple tips. The big one is that when you're in Hyrule, it's dangerous to go alone, so you'll want to find yourself a sword and shield; even if they're just made of wood, it's better than nothing. Another good tip to remember is that treasures and special items (compasses, heart pieces, time-warping musical instruments, etc) could be hidden in hard to reach places, so don't be afraid to explore for goodies. However, be careful when looking in clay pots; you may be able to smash them open in the games and not get in trouble, but in the real world, it's sort of frowned upon. 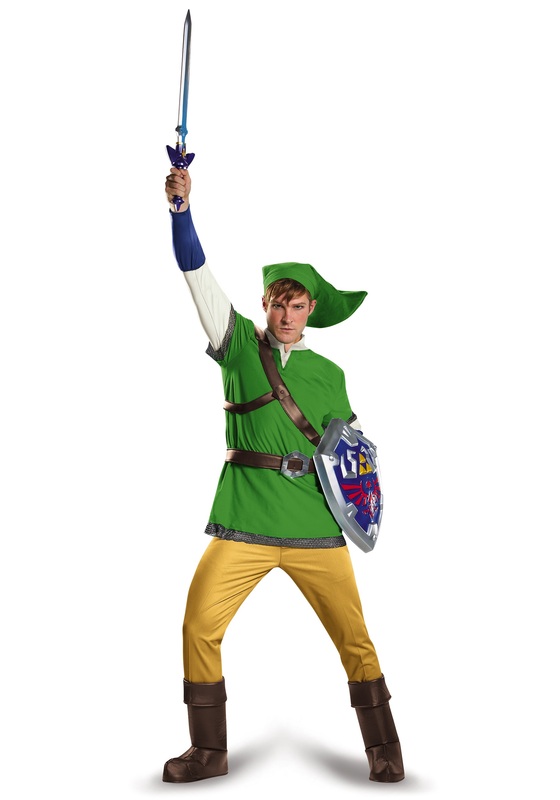 That should get you off to a good start, and this officially licensed costume comes with nearly everything you'll need to become a fearless Hylian warrior! 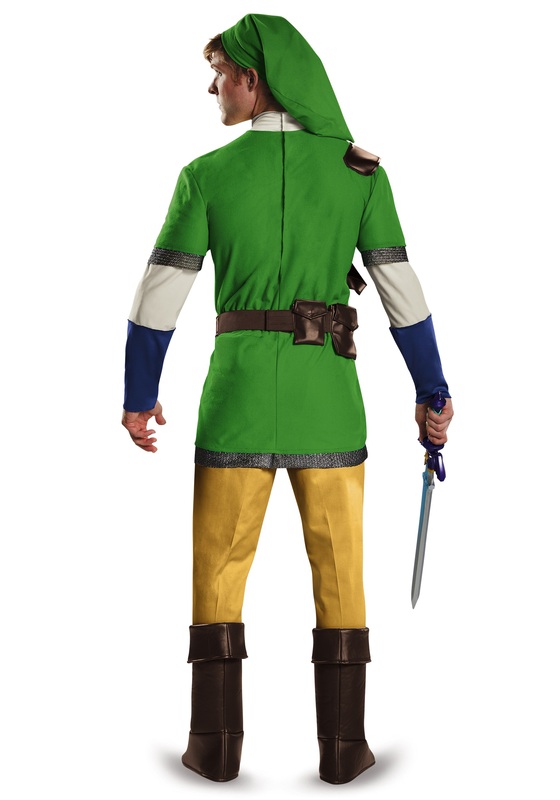 It includes Link's iconic green tunic and cap, so you just need to grab a pair of earth colored pants and some Master Sword and Hylian Shield accessories to complete this legendary look. And if you want any more tips about your quest, just imagine a little fairy is following you around to help!